The first day will start in true style with a tour of the Premier Cru Classé Château Mouton Rothschild. Not only will you be taken on a VIP tour of the opulent estate and cellars, you will also taste the 2014 vintages of Châteaux d’Armailhac, Clerc Milon and Mouton Rothschild. 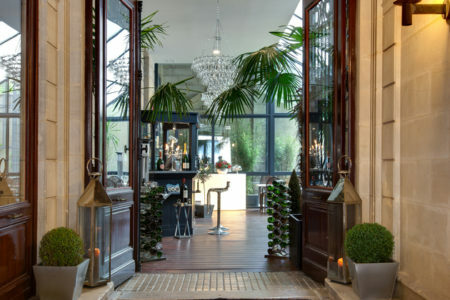 A three course lunch with drinks will then be served in one of the best restaurants in the region, a Michelin-starred establishment in the heart of the Pauillac vineyards, owned by Château Lynch-Bages. In the afternoon, you will be taken for full tours and tastings at two Grand Cru Classé Châteaux, Gruaud-Larose in the Saint-Julien appellation and Giscours in Margaux. By visiting three estates in different sub-regions on the Médoc, you will have the opportunity to taste Cabernet Sauvignons made from a variety of different terroirs. 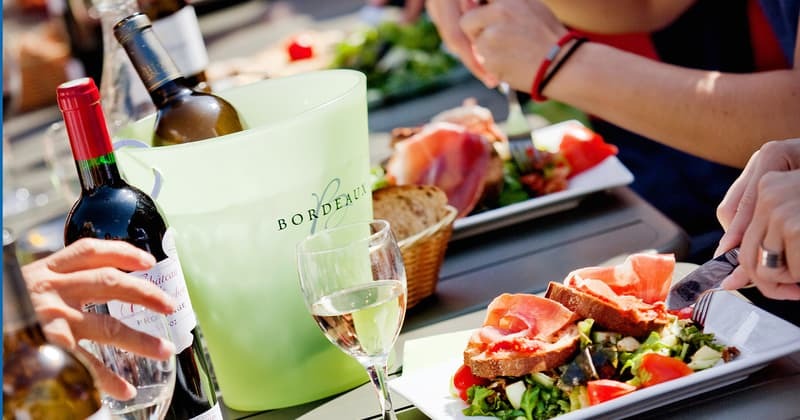 On Thursday, we will be focusing primarily of Bordeaux’s white wines made from Sémillon and Sauvignon Blanc. 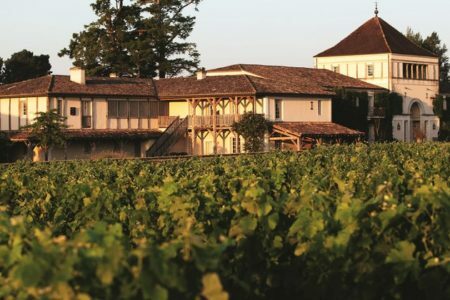 Starting in the highly-regarded village of Pessac-Léognan in the Graves appellation, you will firstly be welcomed as the VIP of guests of the second First Growth Château of the trip, the revered Haut-Brion estate. 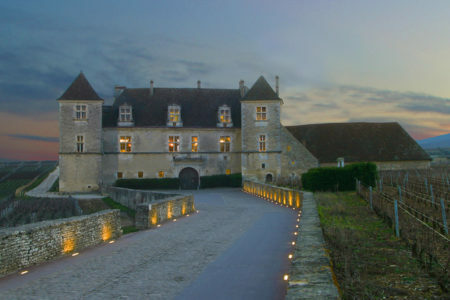 A representative of the estate will firstly accompany you on a tour of the Château and its cellars and a tasting will conclude your unforgettable experience. Next stop will be Grand Cru Classé Château Pape Clément, also in Pessac-Léognan, where following a tour, a gourmet picnic lunch with a selection of the Château’s wines will be served in the stunning gardens. After lunch, we will be truly spoiling you with the final visit of the day, an exclusive tour of yet another Premier Cru Classé, Château d’Yquem. 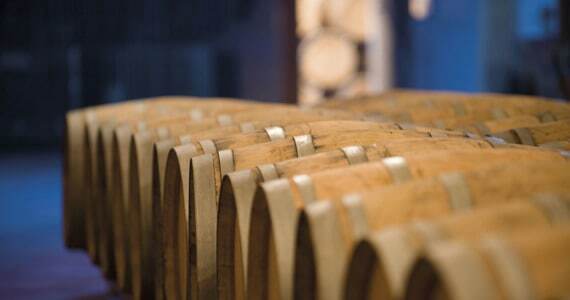 Here, you will taste the world’s most prestigious sweet wine and discover the secrets of how these highly sought-after botrytised wines are made. And if you thought that the Bordeaux First Growths trip couldn’t possibly get any more magical, Friday will be spent in the true home of the Merlot grape, Saint-Emilion and Pomerol. The wines here are smooth and velvety and this will be illustrated perfectly at Château Canon la Gaffeliere, a Premier Grand Cru Classé Château. 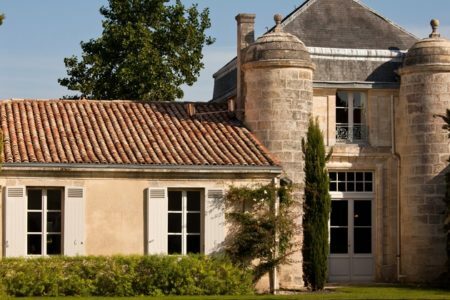 After a tasting of some of Saint-Emilion’s very best wines, we will then move on to the neighbouring Pomerol appellation and more specifically to the estate of the esteemed Château Petit Village, where you will enjoy a tour and tastings at the estate. A delightful four course lunch with wines, water and coffee will then be served in a fantastic rooftop restaurant which offers breath-taking views across the vineyards. 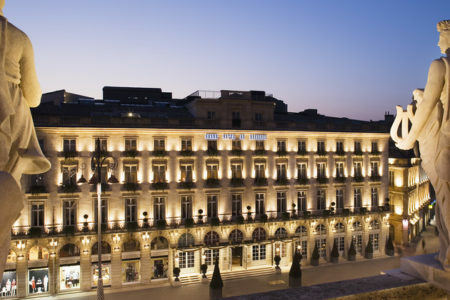 The final visit of our Bordeaux wine odyssey will be the majestic Château Canon, the fifth First Growth of the trip. After a tour of the beautiful estate and cellars, you will of course taste these celebrated wines. Before heading back to Bordeaux, your guide will accompany you on a short tour of the village of Saint-Emilion, which is a UNESCO world heritage site. 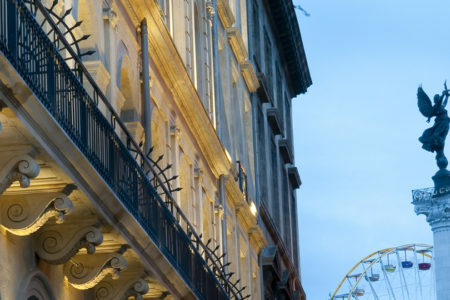 In your travel pack will be a comprehensive list of recommended restaurants in the city. We would be pleased to reserve you a table at any of these for dinner. A VIP tour and tastings at Premier Cru Classé Château Mouton Rothschild. A three course lunch with drinks in a Michelin-starred restaurant in Pauillac. 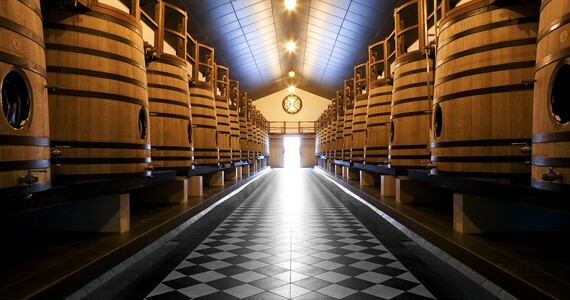 A tour and tastings at Grand Cru Classé Château Gruaud-Larose in Saint-Julien. A tour and tastings at Grand Cru Classe Château Giscours in Margaux. A VIP tour and tastings at Premier Cru Classé Château Haut-Brion in Pessac-Léognan. 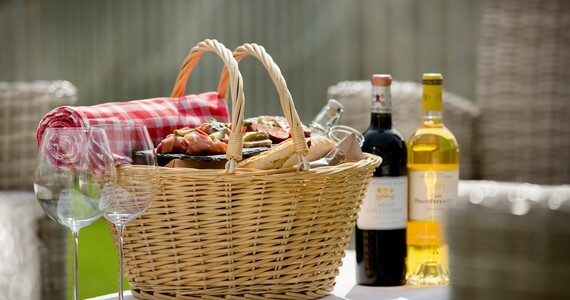 A tour and tastings with a picnic lunch at Grand Cru Classé Château Pape Clément, also in Pessac-Léognan. 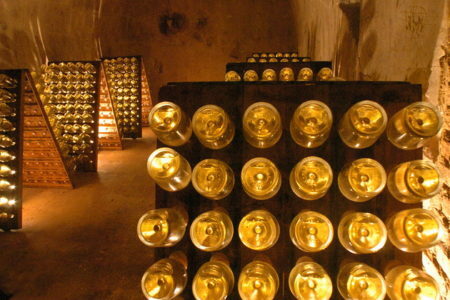 An exclusive tour and tastings as the guests of Premier Cru Classé Château d’Yquem. A VIP tour and tastings at Premier Grand Cru Classé Canon la Gaffelière in Saint-Emilion. A tour and tastings at the prestigious Château Petit Village in Pomerol. A four course lunch with drinks will then be served in a local restaurant. An exclusive tour and tastings as the guests of Premier Grand Cru Classé Château Canon in Saint-Emilion. 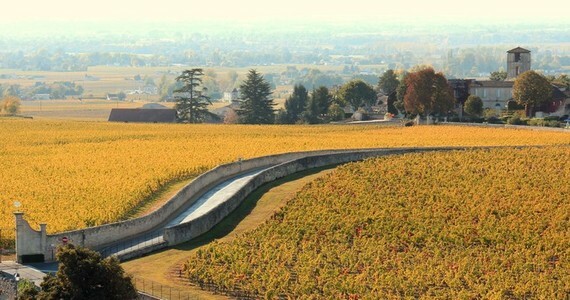 A short guided tour on foot of the UNESCO Classified village of Saint-Emilion. These are per person and based on two people travelling together and sharing a twin or double room. These are realistic guide prices. Please let us know your preferred tour dates for a definitive price. Please contact us to request further details and a full list of tour upgrades for the Bordeaux First Growths tour. 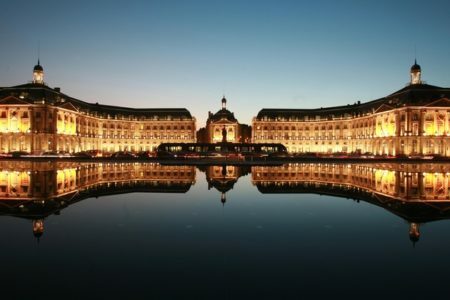 First Growth tasting session in Bordeaux: Stroll through the quaint side streets to a city centre wine bar, where an experienced sommelier will lead a prestige tasting session of two First Growth and one Cru Classé wines. "Just a quick note to say really fantastic visit and you all did a brilliant job of organisation and choice."